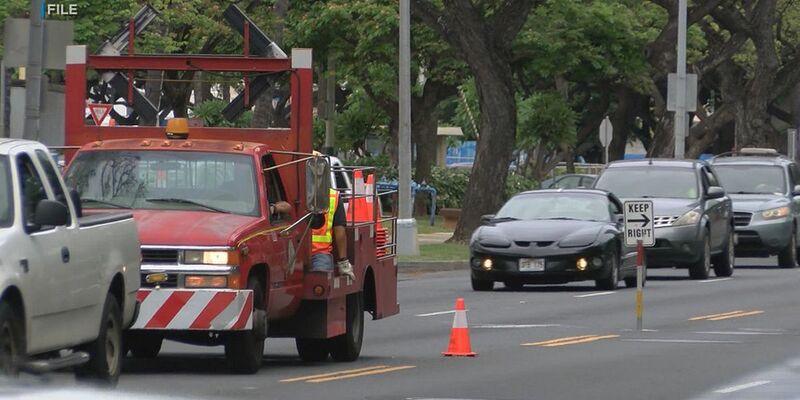 HONOLULU (HawaiiNewsNow) - Crews from the Hawaiian Electric Company are working to restore power to customers in the Kahala area after nearly 175 customers lost power following a car accident late Monday night. The accident happened at around 10:30 p.m., when a utility pole on Kolohala Street was damaged by a motor vehicle accident. 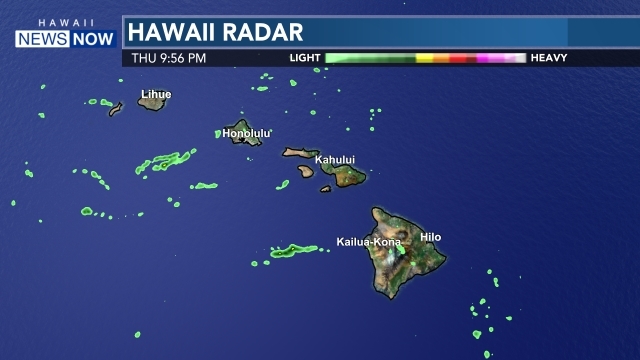 Hawaiian Electric crews restored power to approximately 150 customers by about 1 a.m. Tuesday. At this time, the remaining customers will be without power until the entire utility pole can be replaced, officials say, a process which could take until midday.